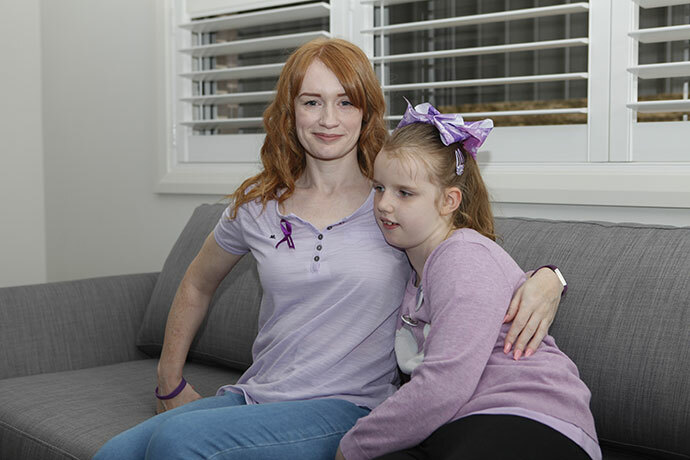 Purple Day is a special event for Glenmore Park mum Helen Owen and her daughter Bella Osborne. The initiative on March 26 aims to raise awareness about epilepsy, which Bella suffers from, and raise money for epilepsy research and services. 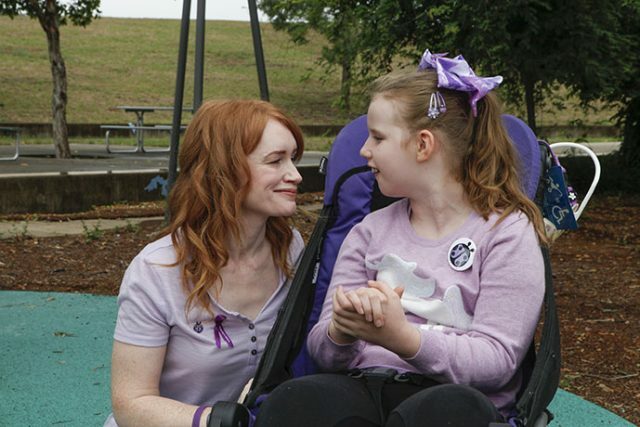 “Purple Day is a big day for us not just because of Bella’s epilepsy but because our very first Purple Day Bella was in hospital and we didn’t think she would make it,” Ms Owen said. 10-year-old Bella was born with a severe form of epilepsy that has resulted in her having multiple seizures right from birth. They have impacted her development and mobility meaning that she must rely on her mum to care for her 24/7. 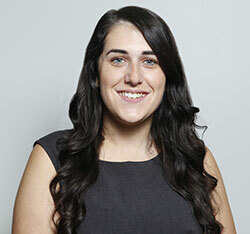 “It’s an invisible disability or illness because you could walk down the street and not know someone has epilepsy,” Ms Owen said. Ms Owen is a big supporter of Purple Day and raising awareness. To find out more or to donate visit www.epilepsy.org.au.